Are you building a new home or commercial building? If so, you’ve come to the right place. We are ElectricMasters, and we know just how important it is to have reliable electricity in your new home or commercial building. 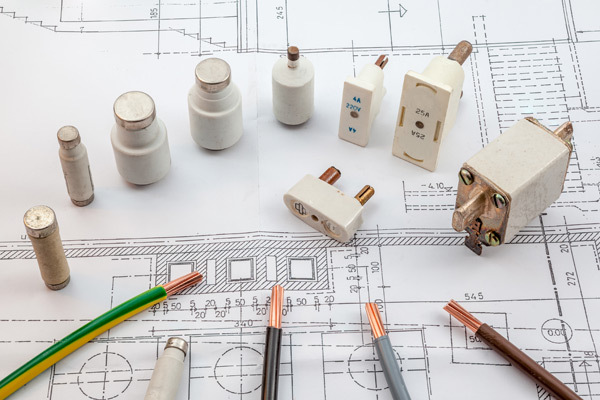 You should never settle for just any electrician when it comes to an electrical construction project, and when you turn to ElectricMasters, you will have the peace of mind in knowing that the electrical portion of your new construction project will be completed correctly the first time. 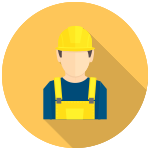 Why choose ElectricMasters for your new construction project? There are probably many electricians you could turn to in Cincinnati and northern Kentucky, but when you want to work with the best, there’s no better option than ElectricMasters. We’ve served clients whose needs were both big and small in Cincinnati and northern Kentucky for over 20 years now, and with each and every electrical service we provide, our goal is always the same: to provide you with customer service and electrical skill you can truly rely on. In that time, we’ve managed to earn and maintain an A+ reputation with the Better Business Bureau. Regardless of whether you are building a home, a warehouse, a retail store or an industrial park, you need electricity, and you shouldn’t trust just any electrician to provide it for you. Instead, turn to an electrician you can truly rely on by turning to ElectricMasters. We offer the electrical services you need at a competitive rate. Contact us today about your new construction project!